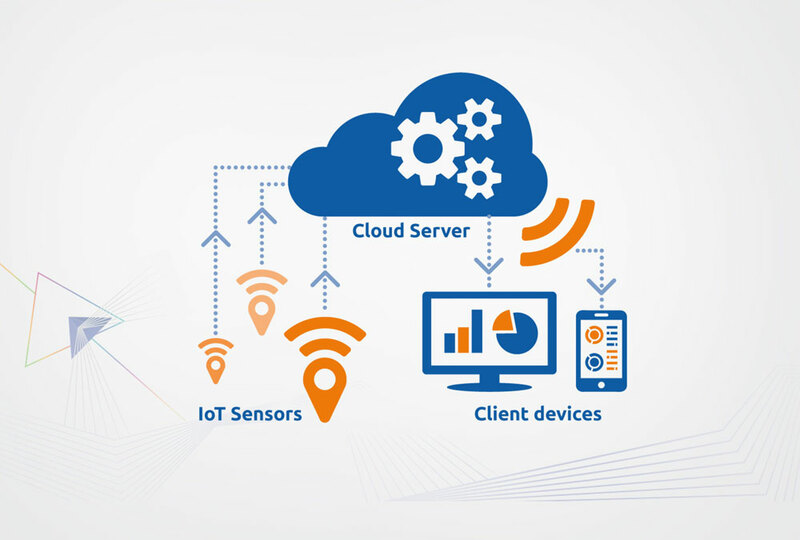 Internet of Things (IoT) allows exchange of information and data on a cloud via IP enabled objects and devices. Customized dashboard to users gives data on production, batch, maintenance, efficiency, energy, etc. remotely. Advance analytics on the data to improve efficiency, response, operation, preventive maintenance, etc. Deployment on standard cloud platforms – Amazon AWS, Microsoft Azure, Google. Remotely control & monitor equipment, plants and buildings from the command center. 24/7 monitoring of equipment usage status, energy consumed, HVAC operations etc. Ability to monitor power sources like mains, DG and solar. 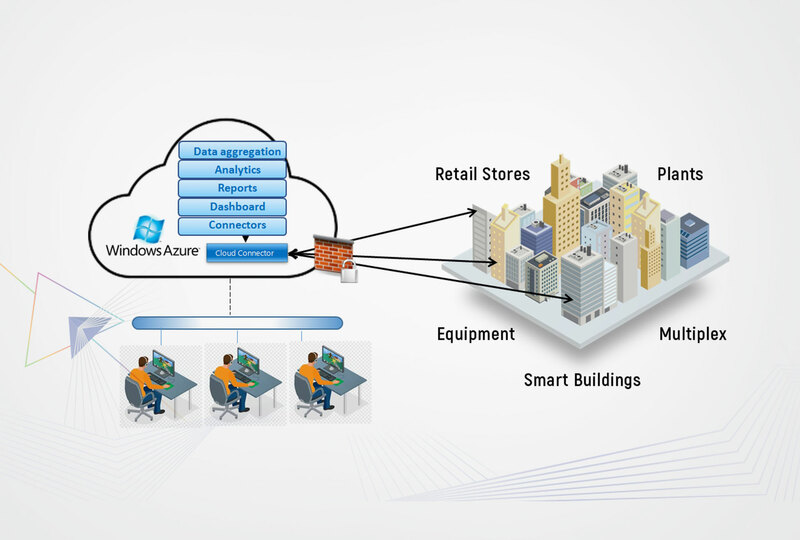 Monitors the building-wise & floor-wise energy usage. IoT platform other capabilities like maps, KPI reports, consumption reports etc. Add-ons such as alarm escalation, customized dashboards, mobile apps. Timely alerts in the form of SMS and Emails in case of abnormalities/deviations. Monthly, Weekly or Daily performance reports. Single console view of multiple sites in different geographic locations.